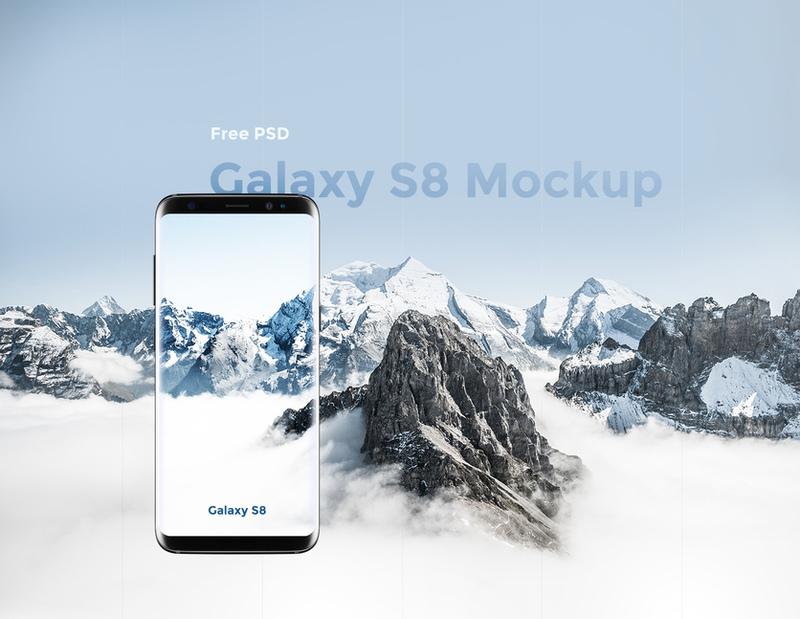 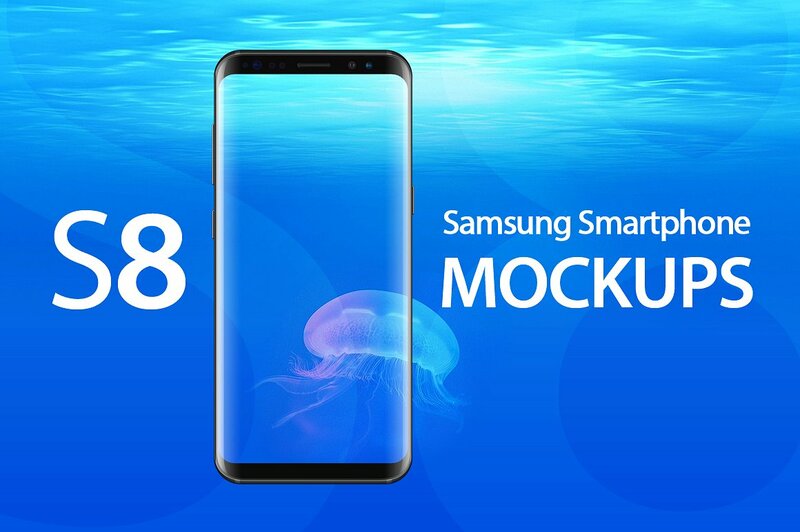 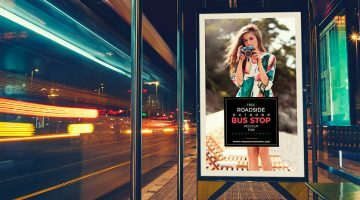 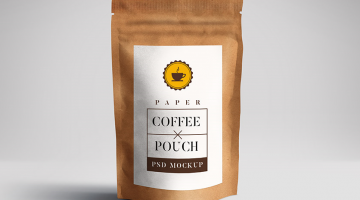 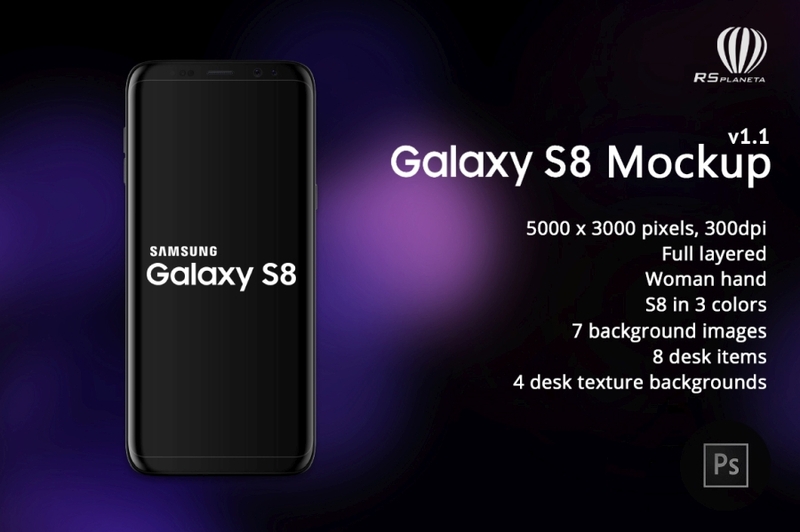 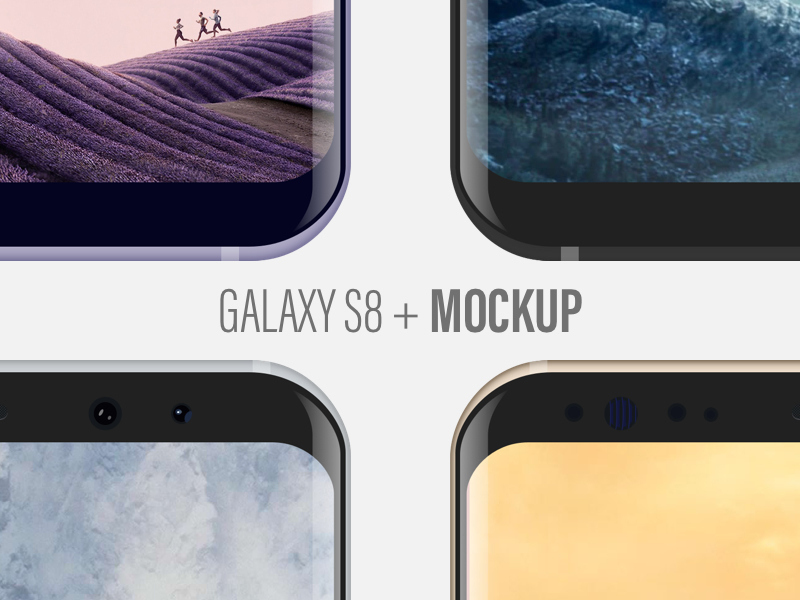 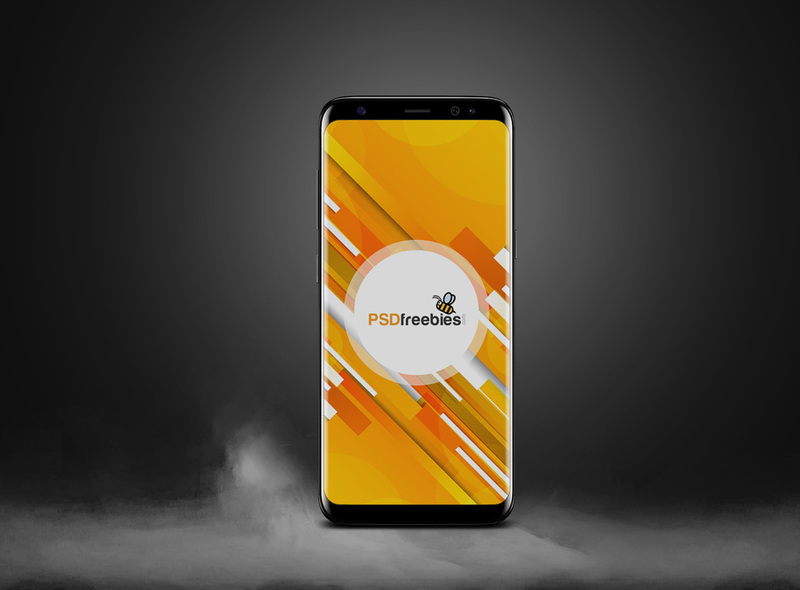 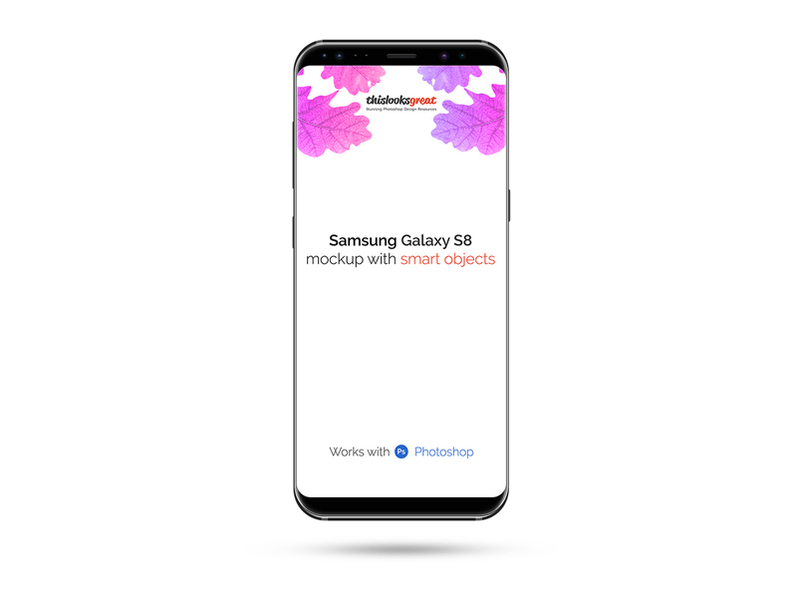 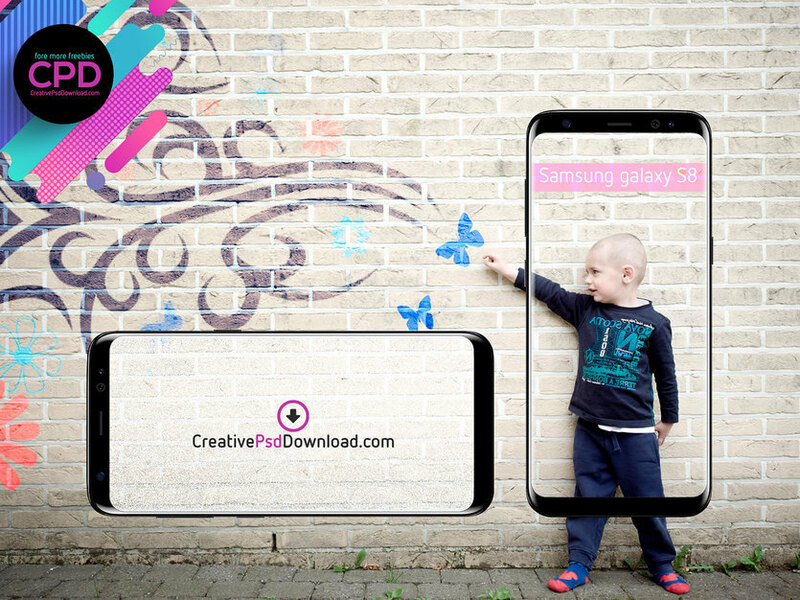 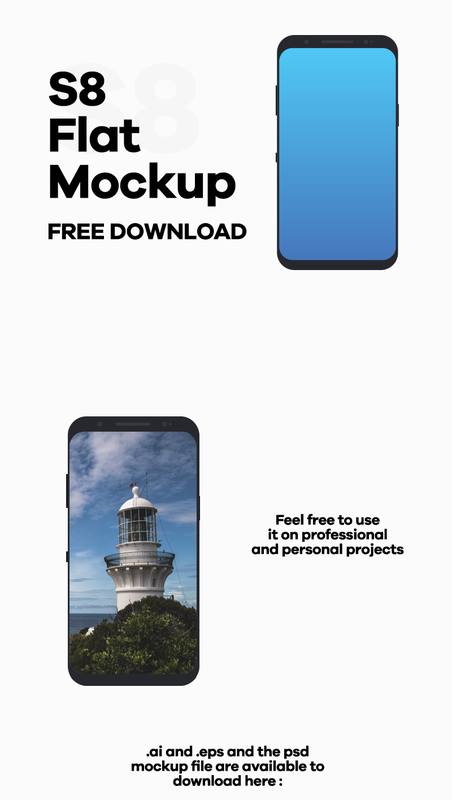 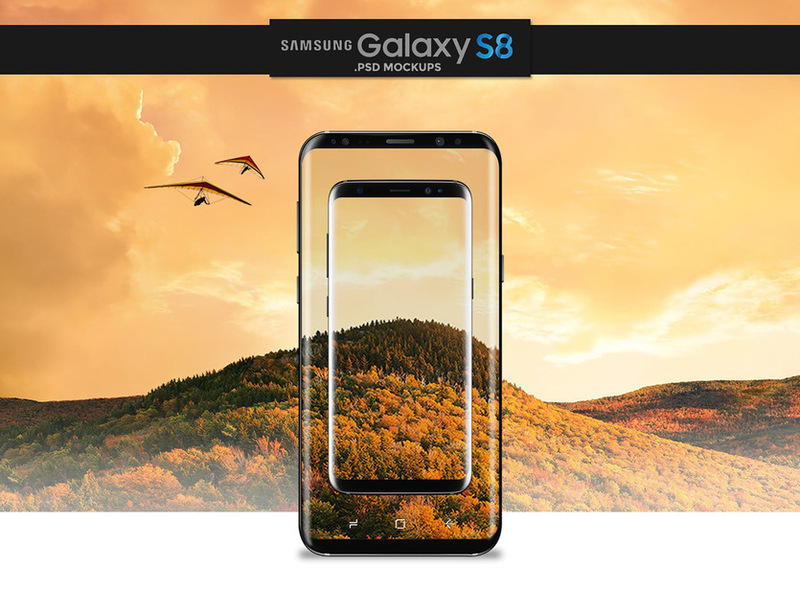 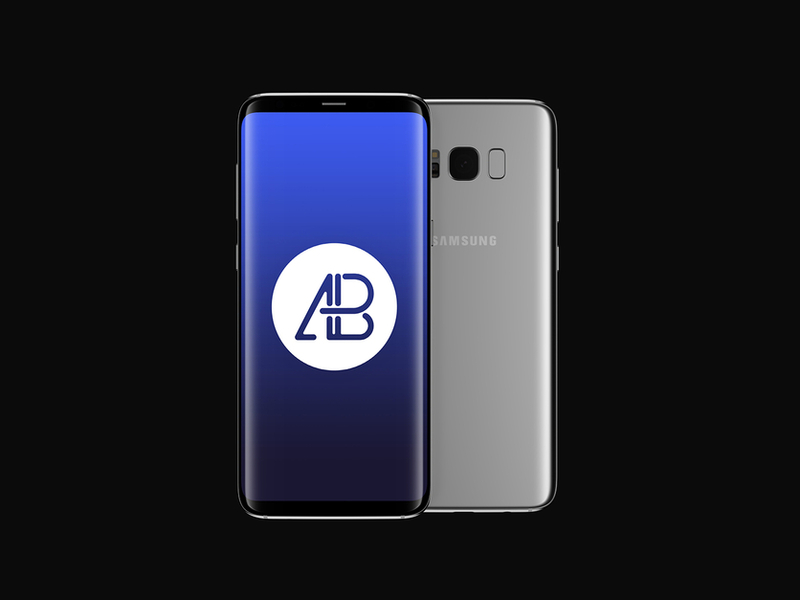 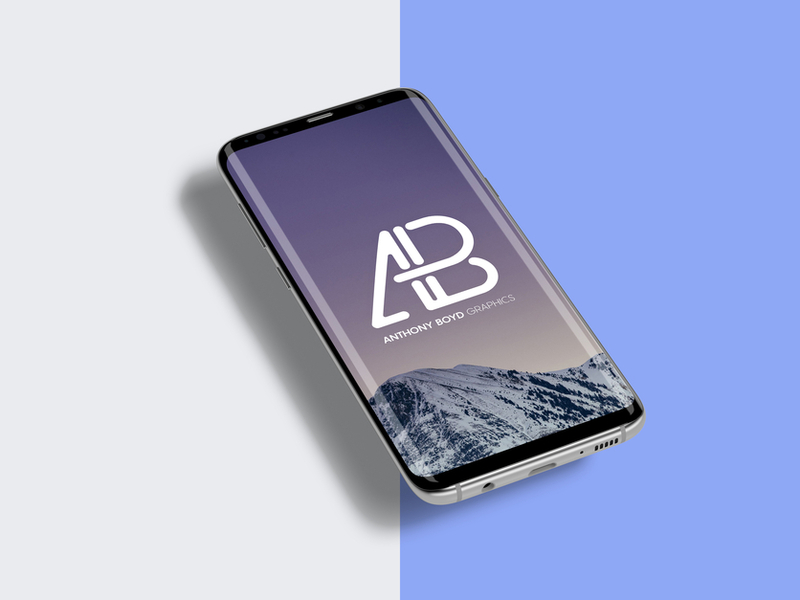 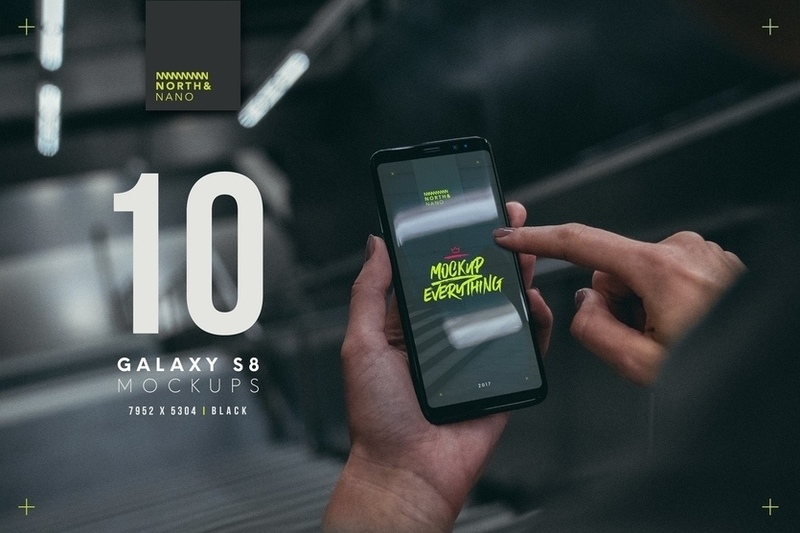 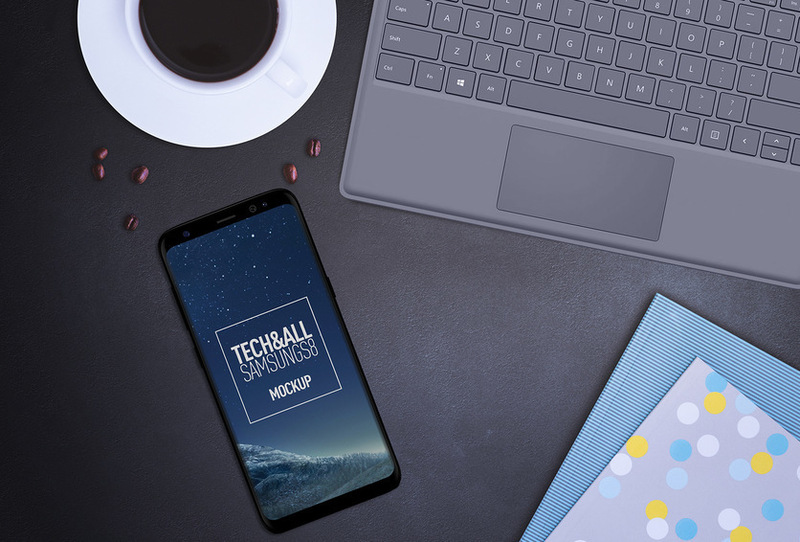 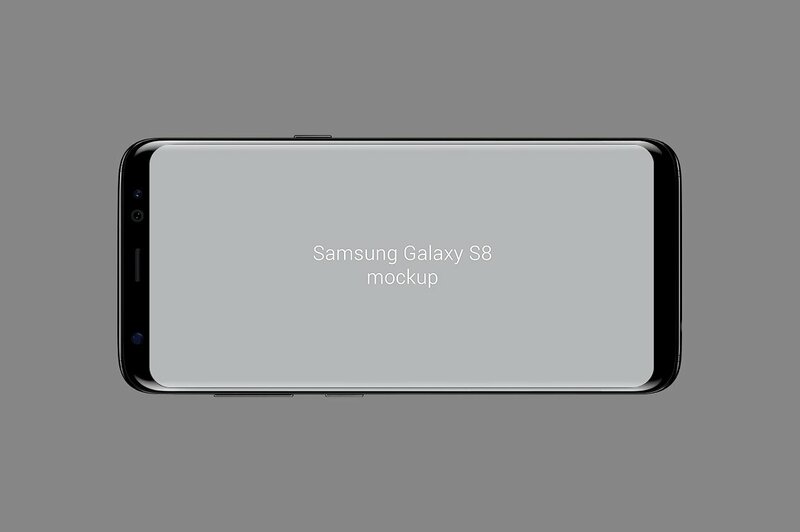 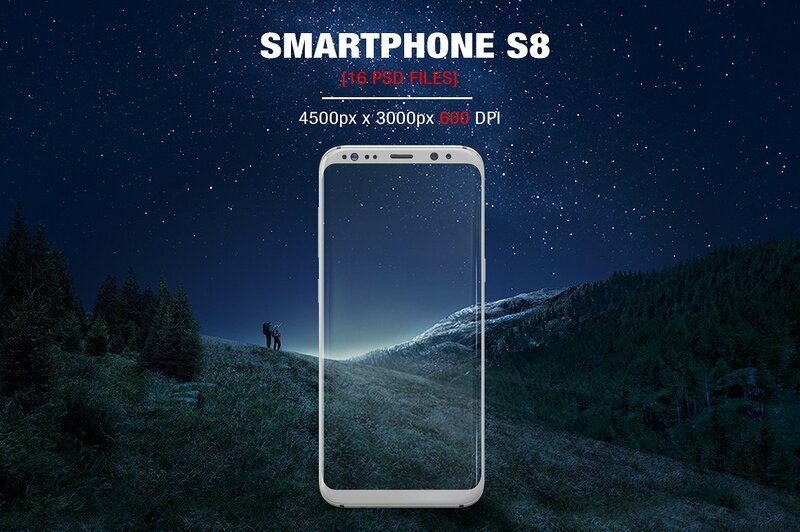 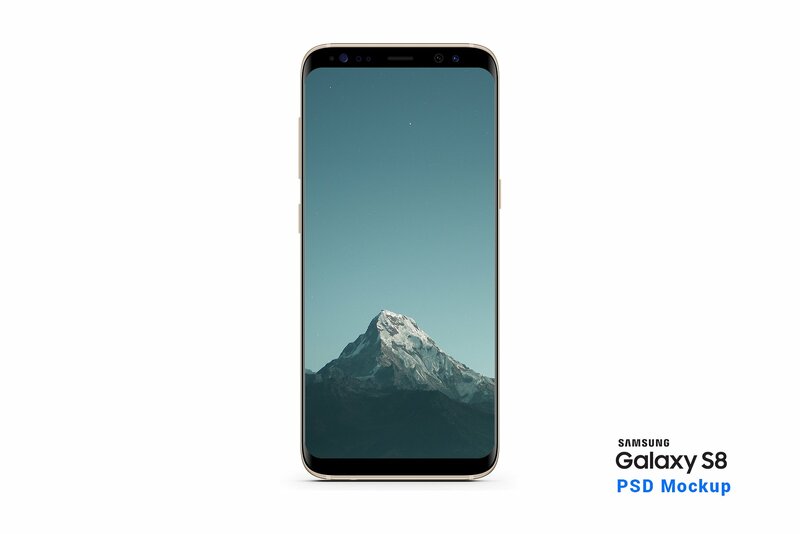 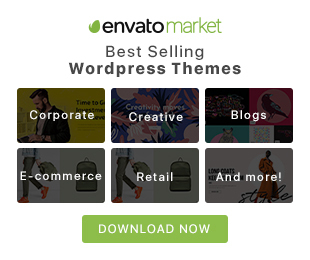 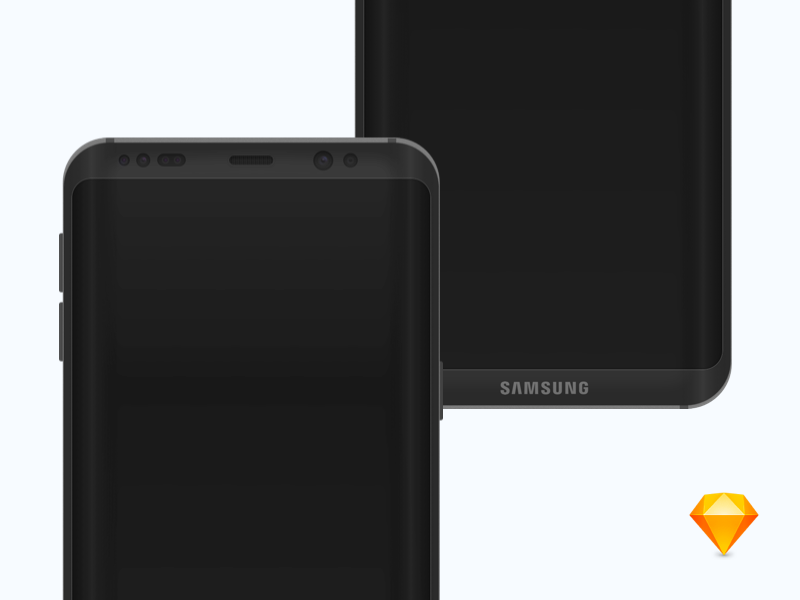 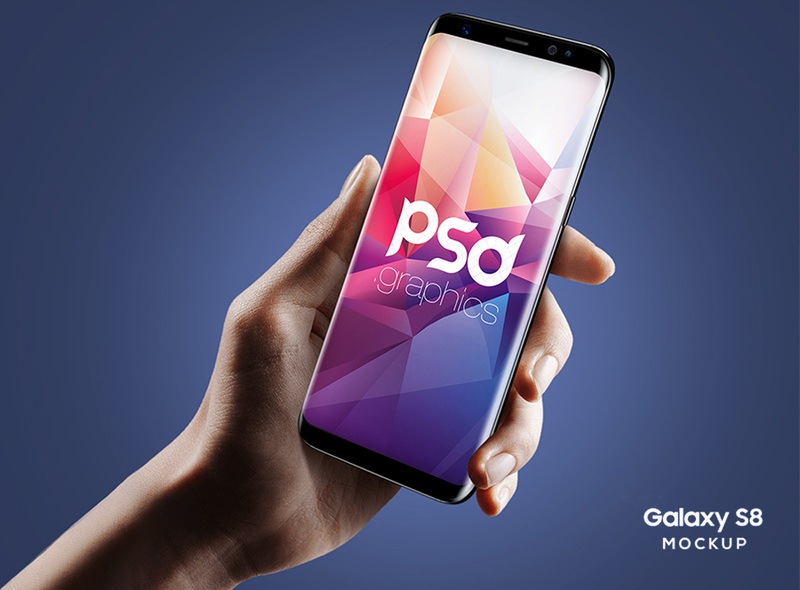 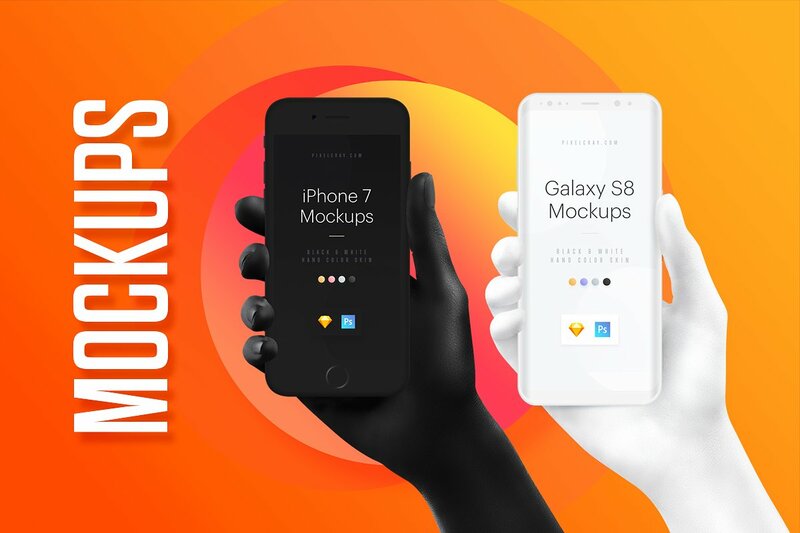 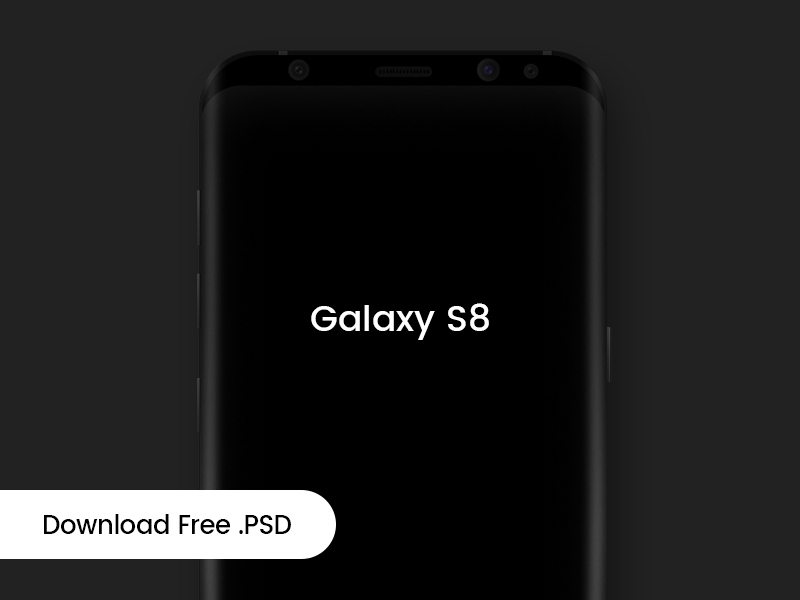 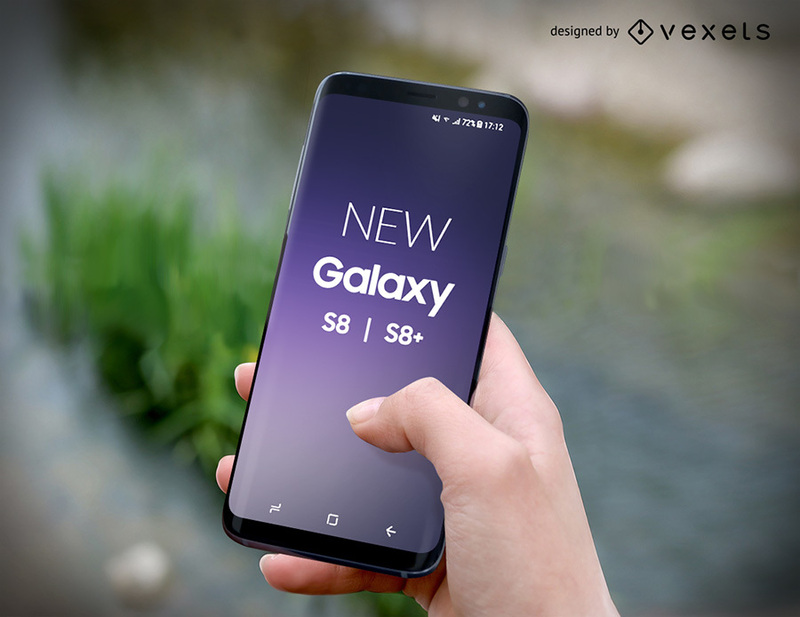 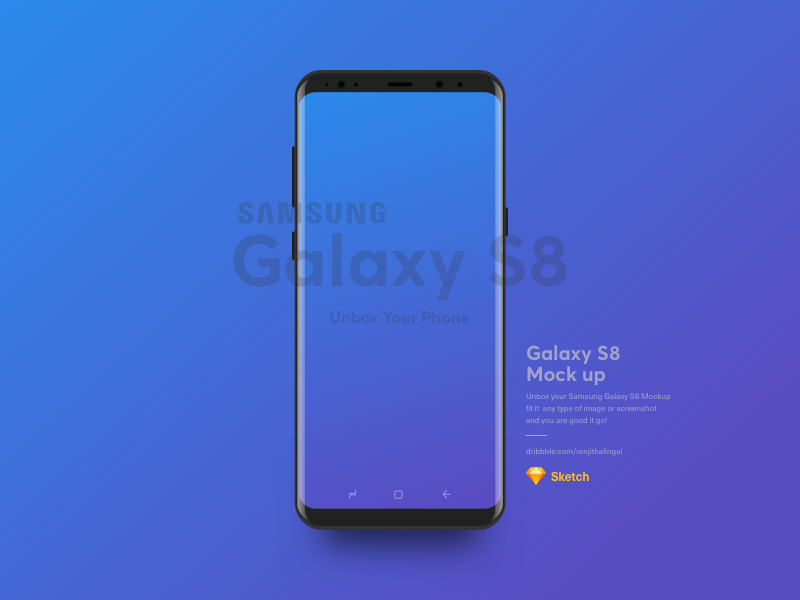 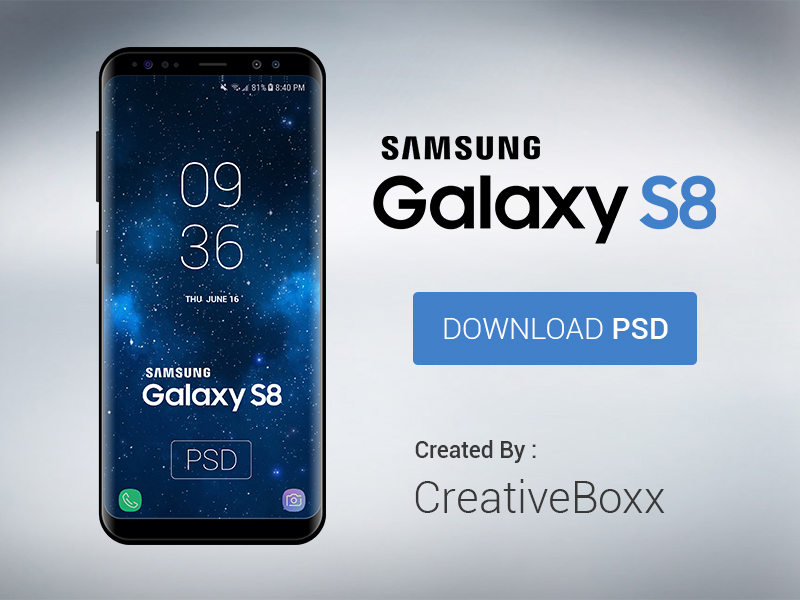 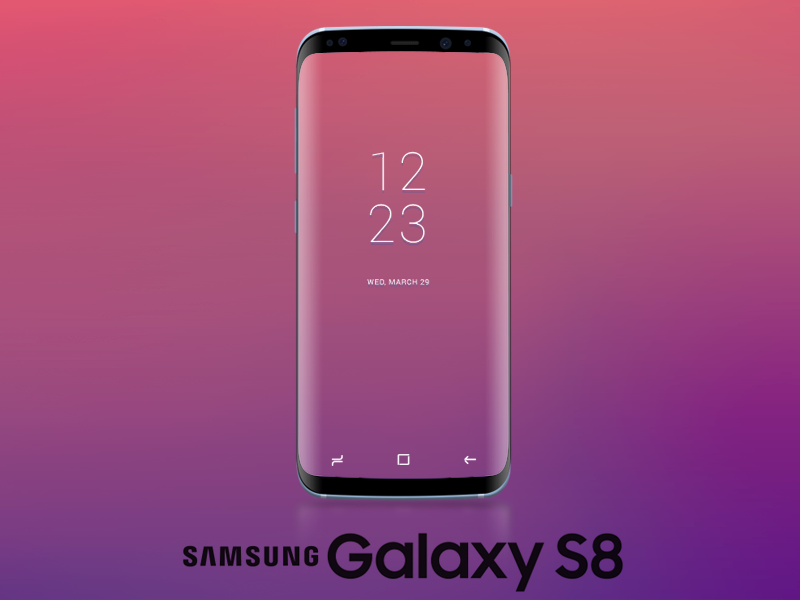 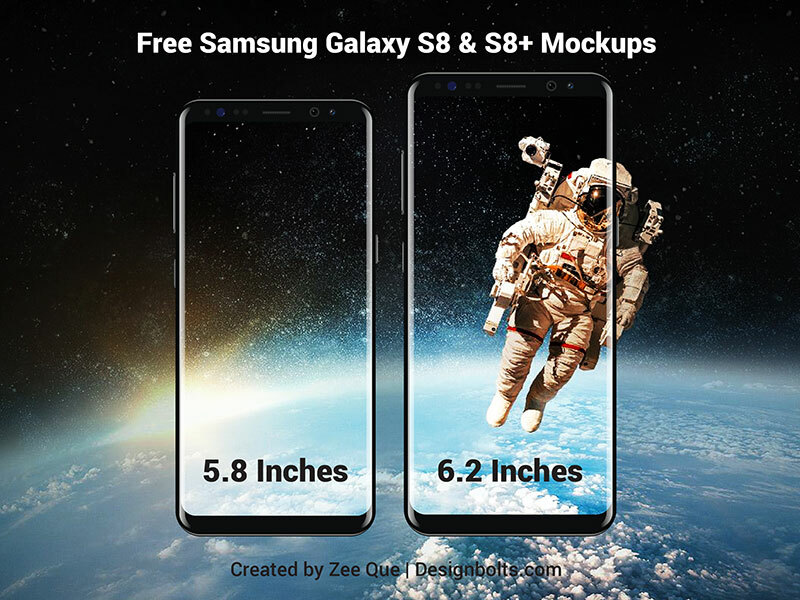 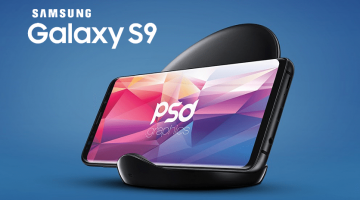 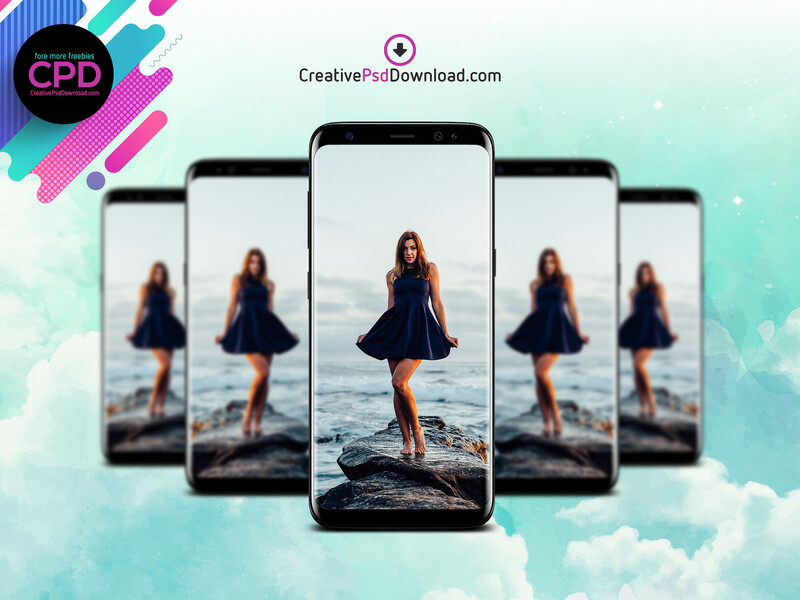 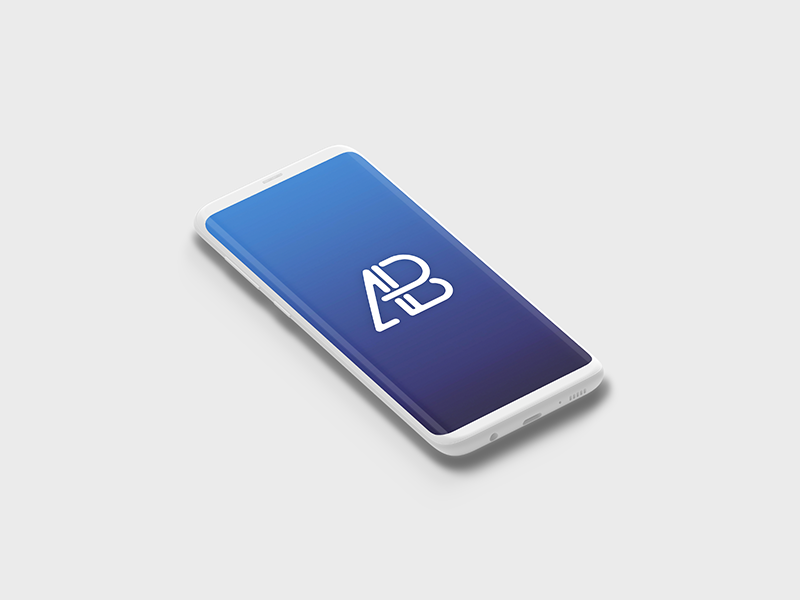 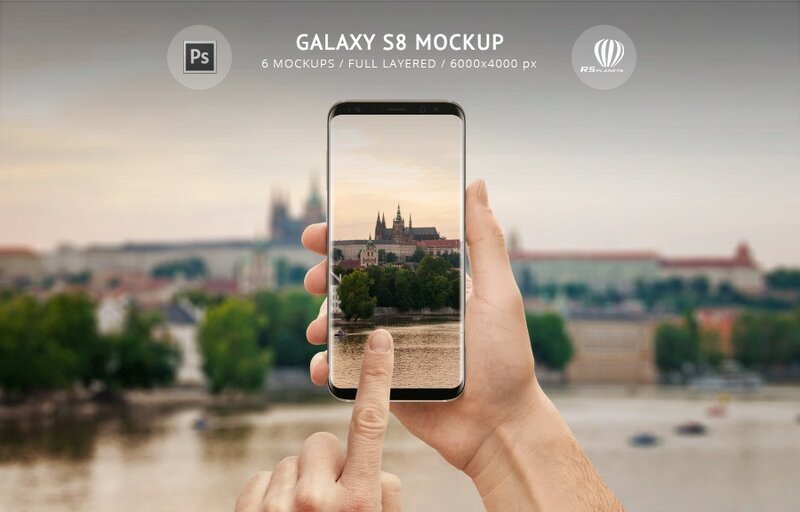 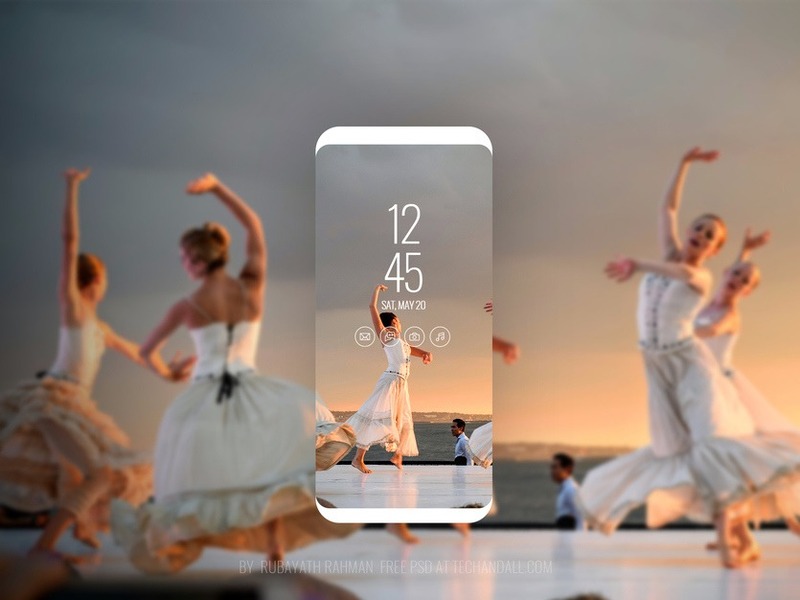 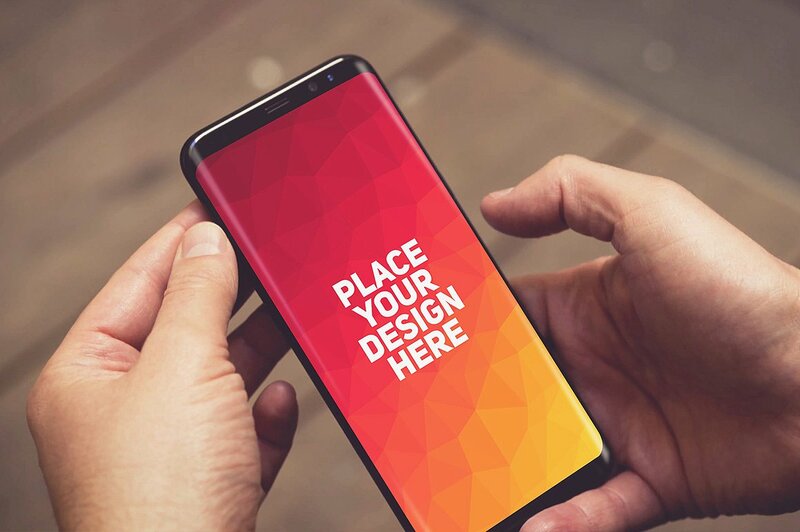 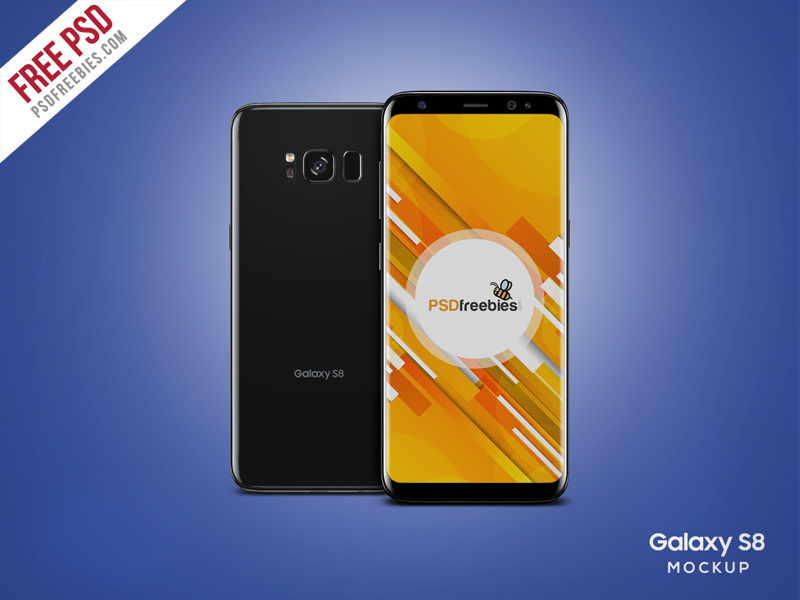 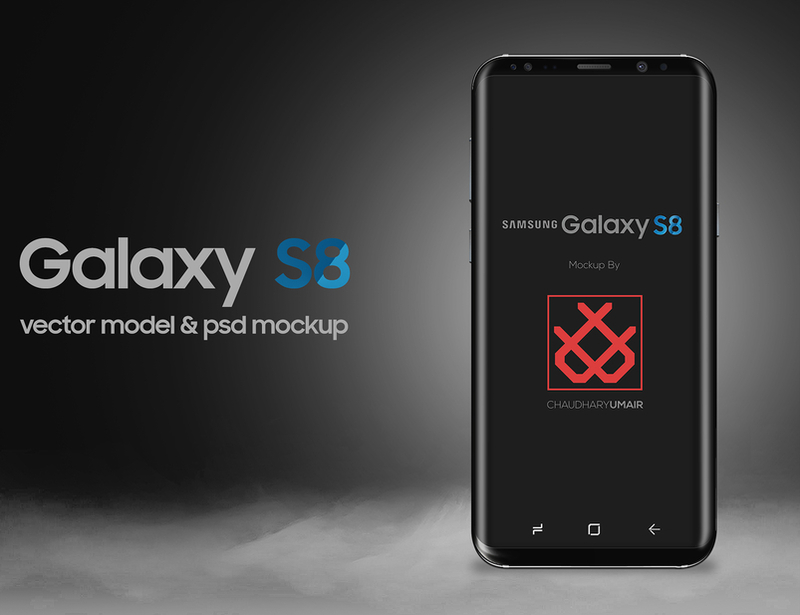 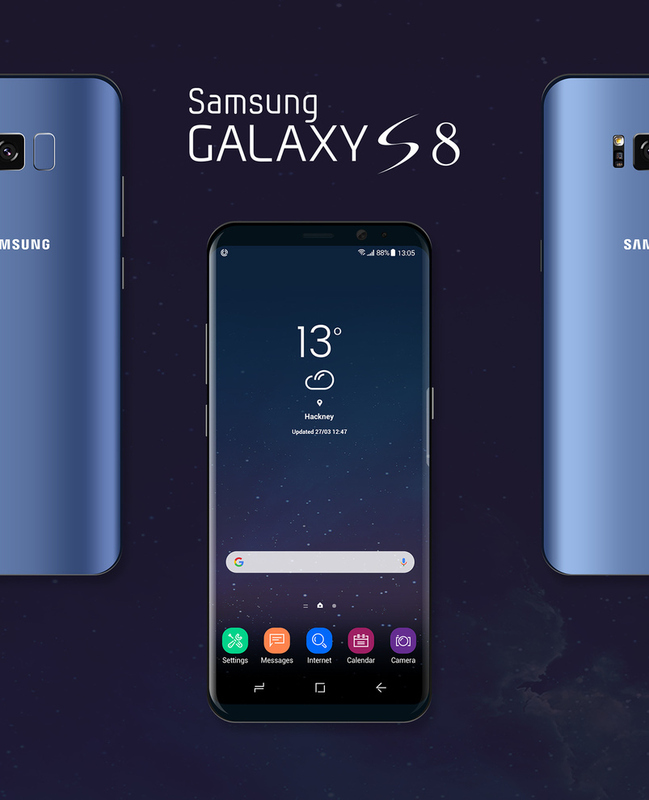 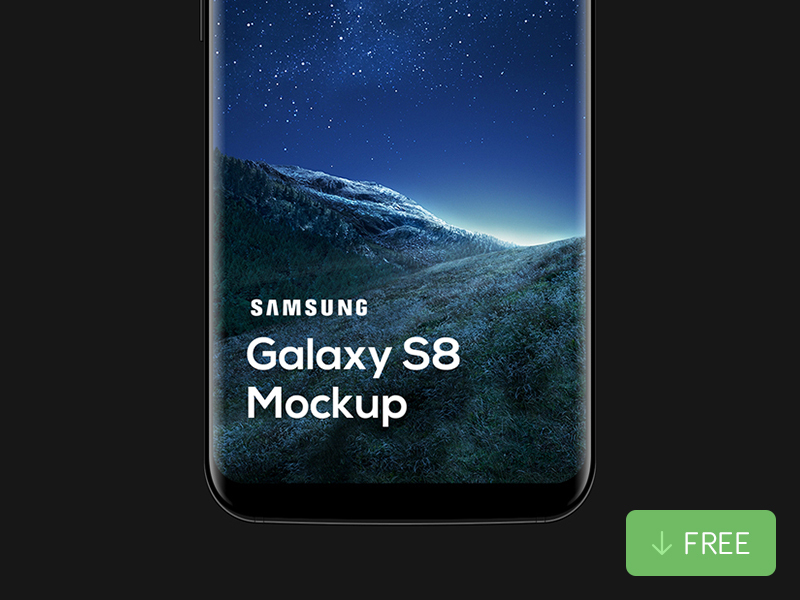 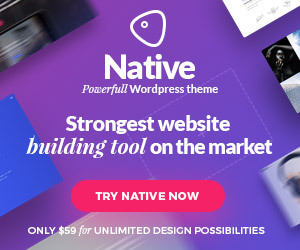 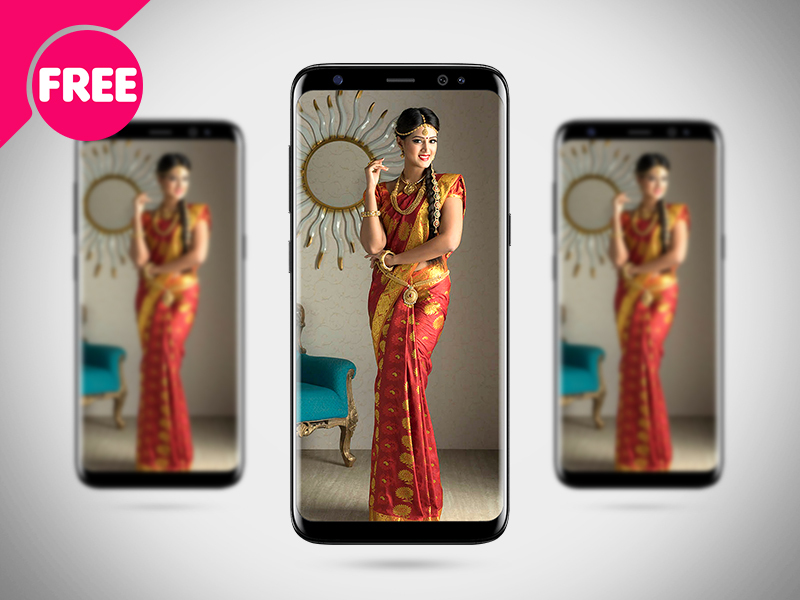 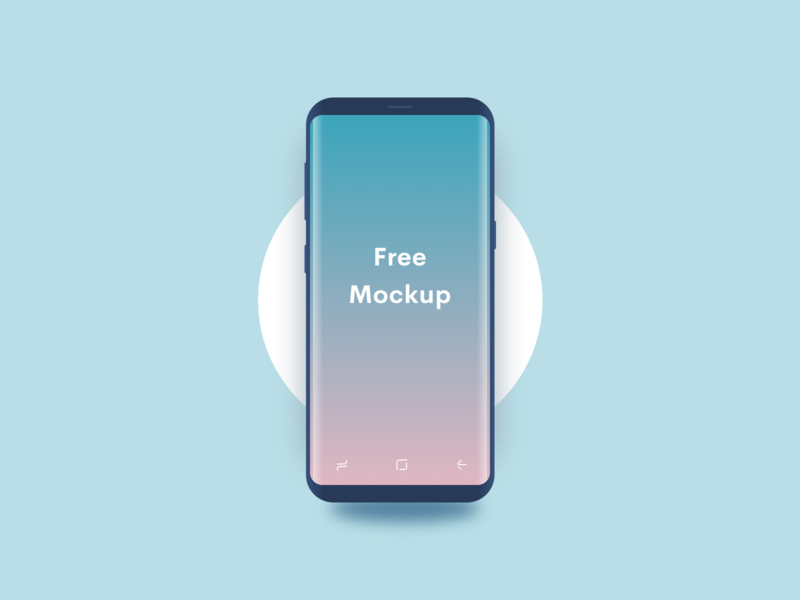 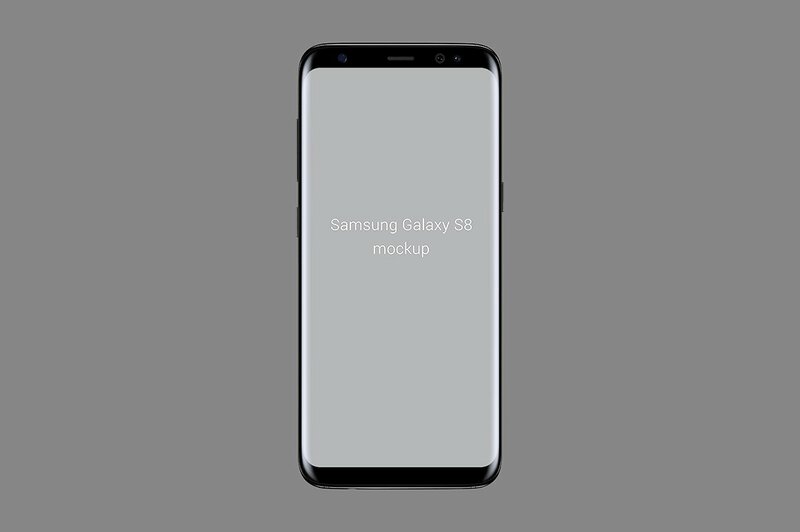 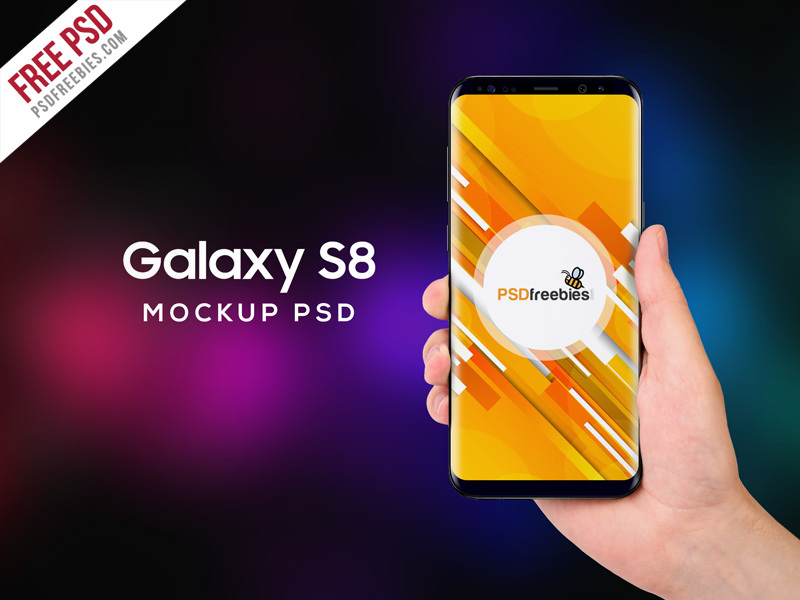 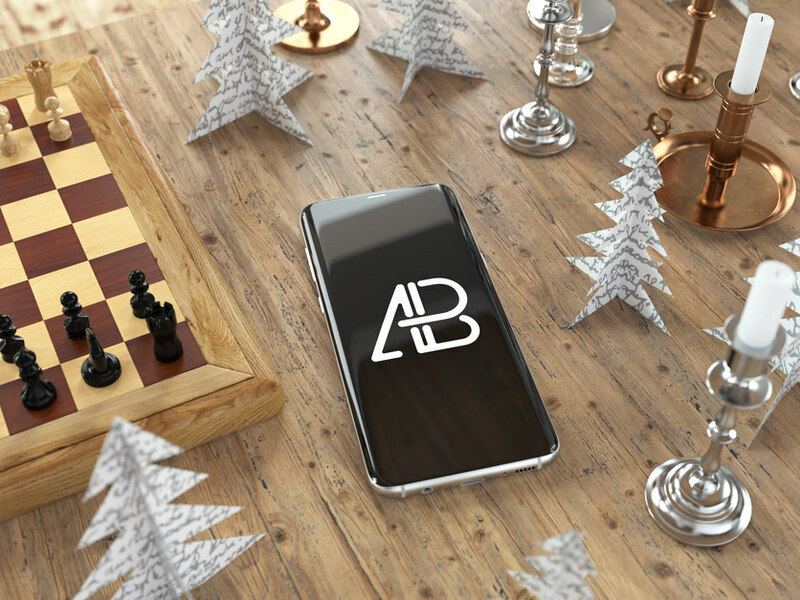 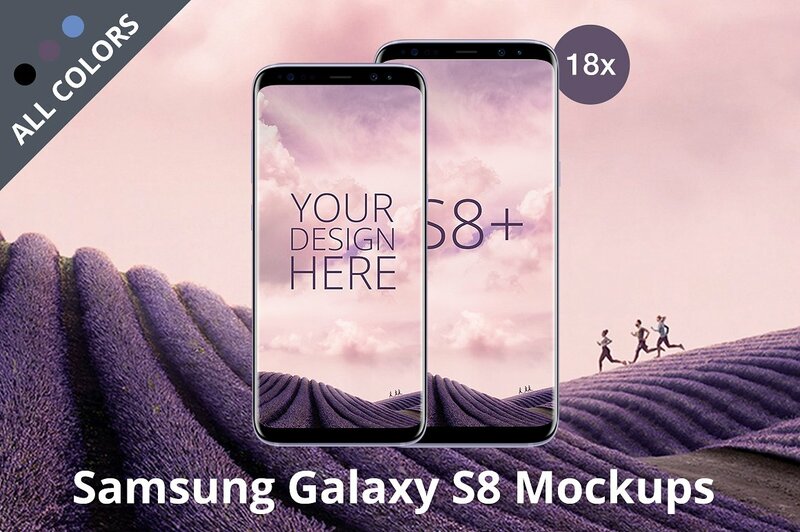 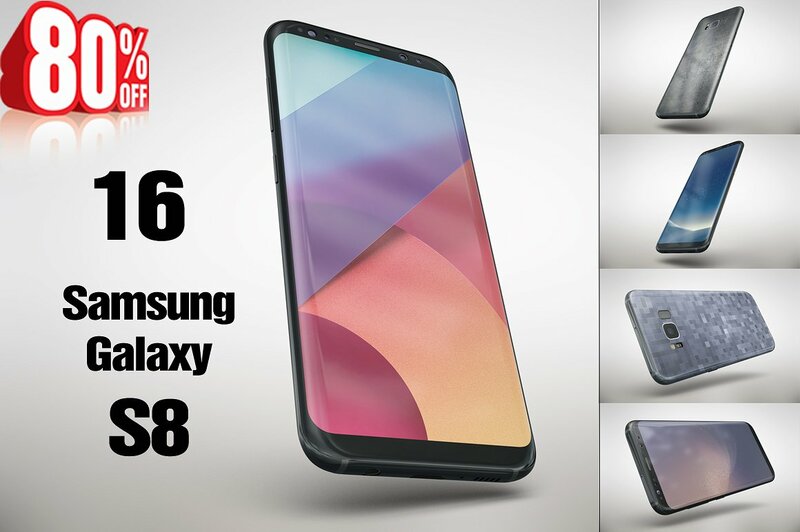 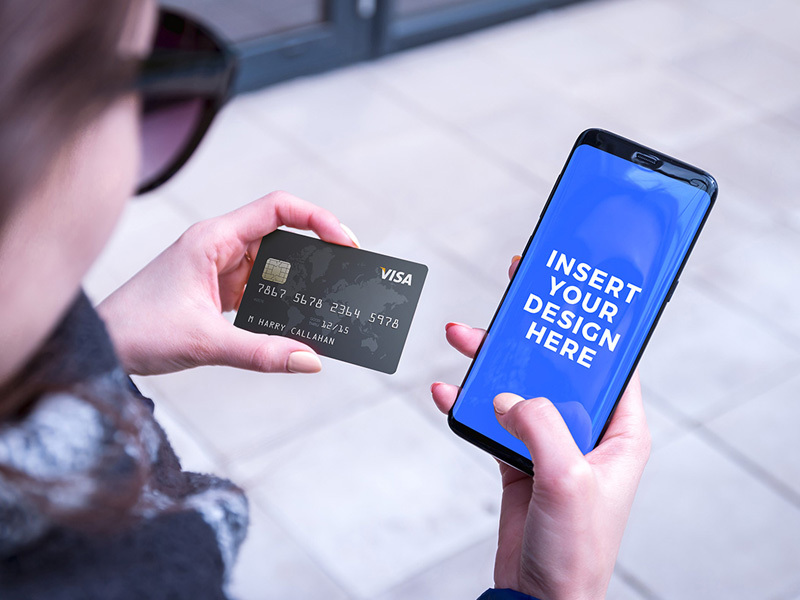 Samsung Galaxy S8 mockup templates is designed for web site and app promotion. 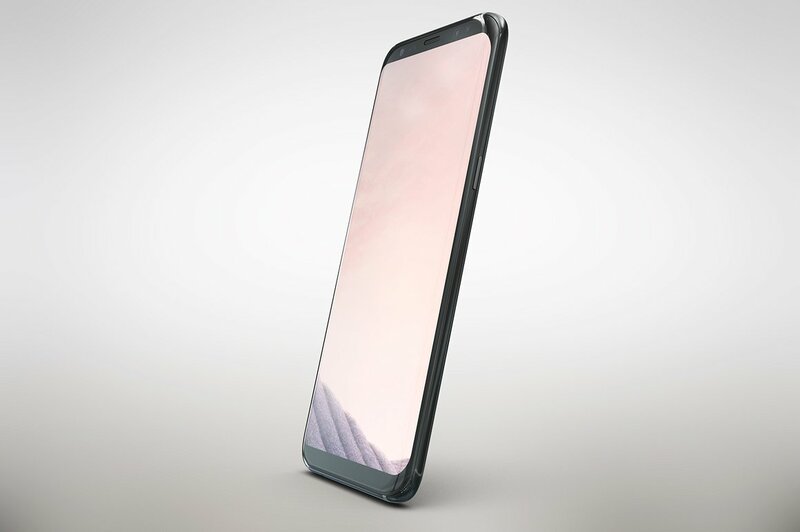 Samsung on March 29 unveiled its flagship phone. 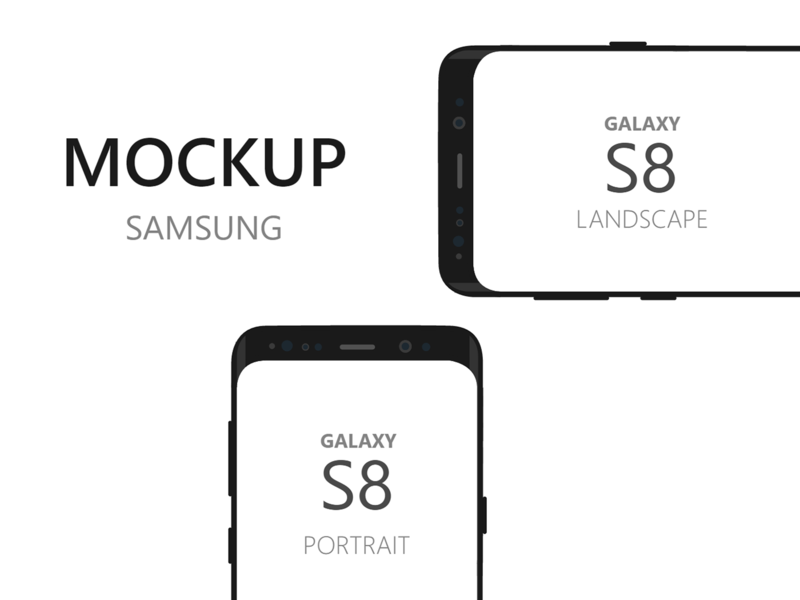 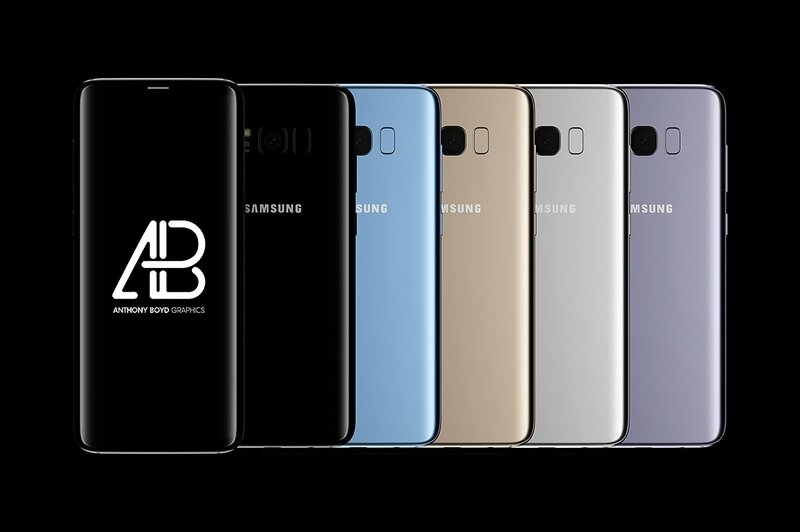 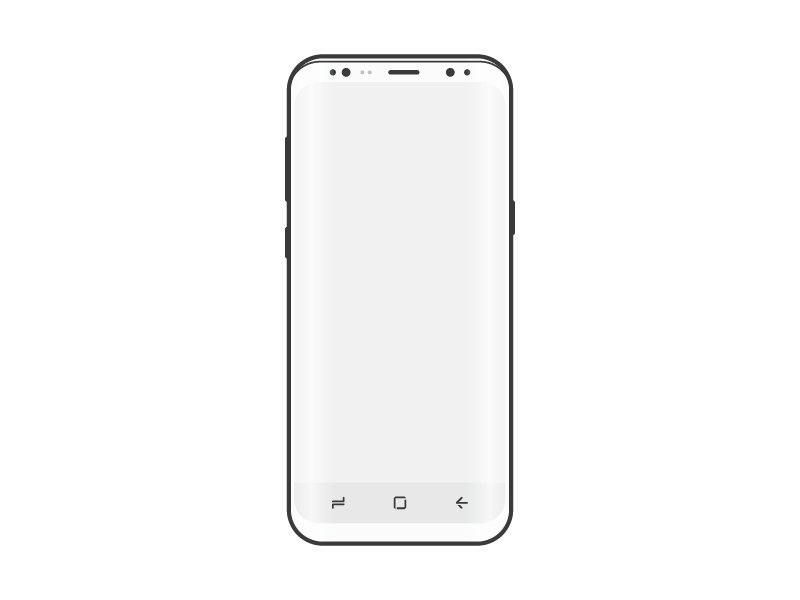 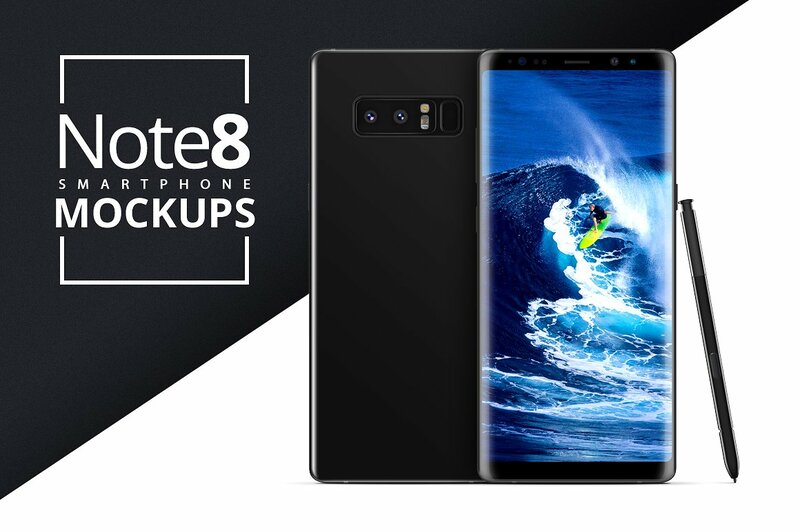 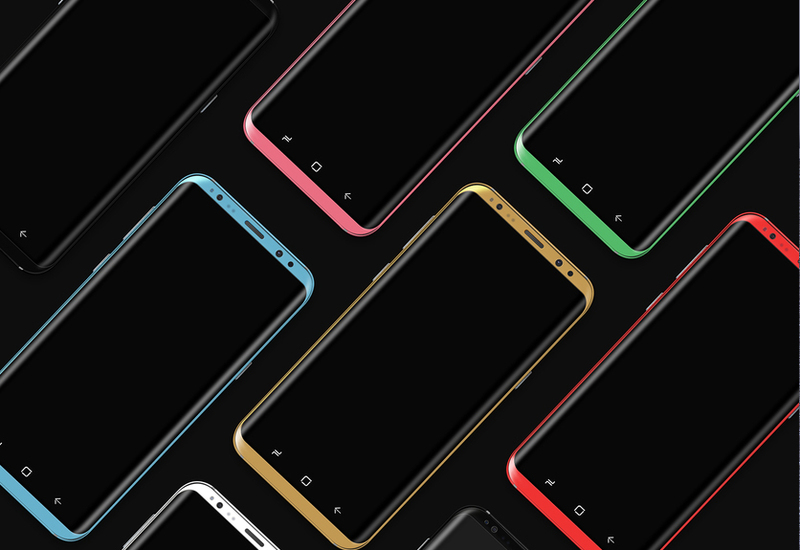 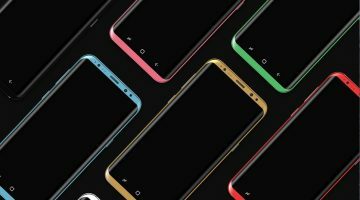 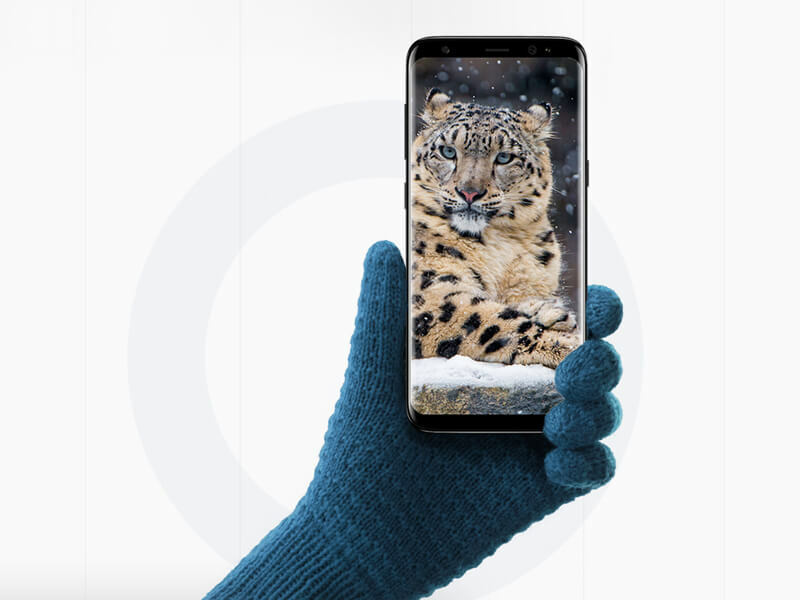 Samsung Galaxy S8 will be the most popular Android phone in the world and its a great design and innovation brings the good reason to developers and designers to use this phone and promote their works.